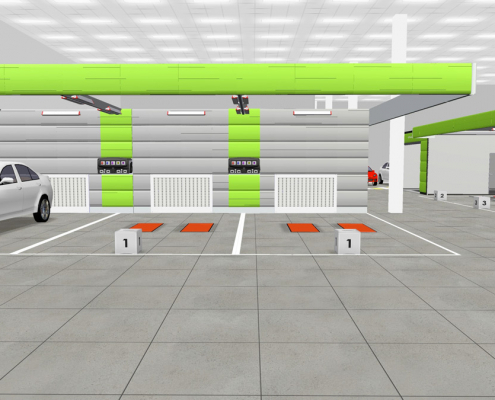 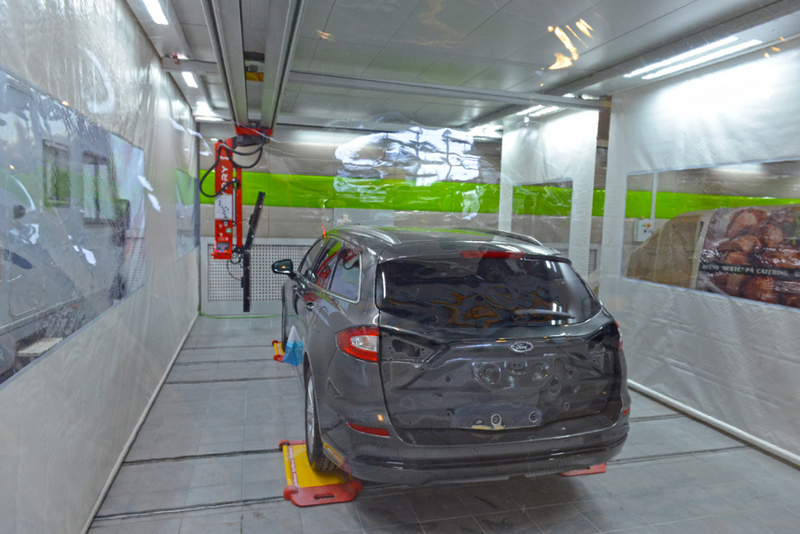 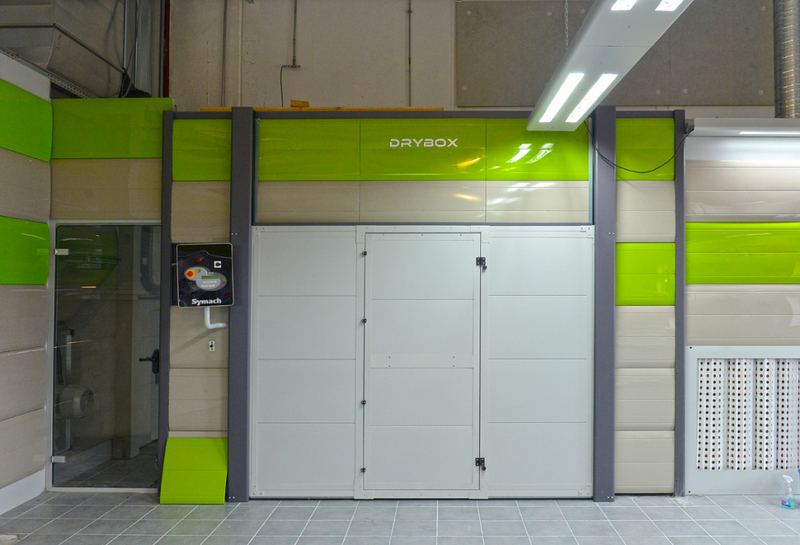 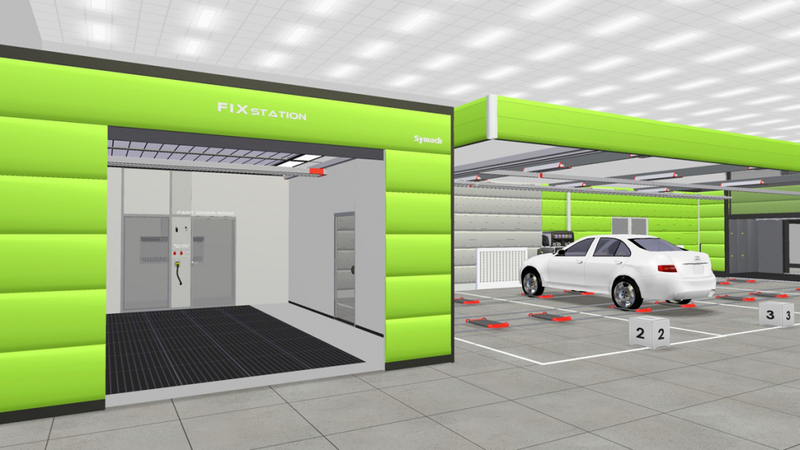 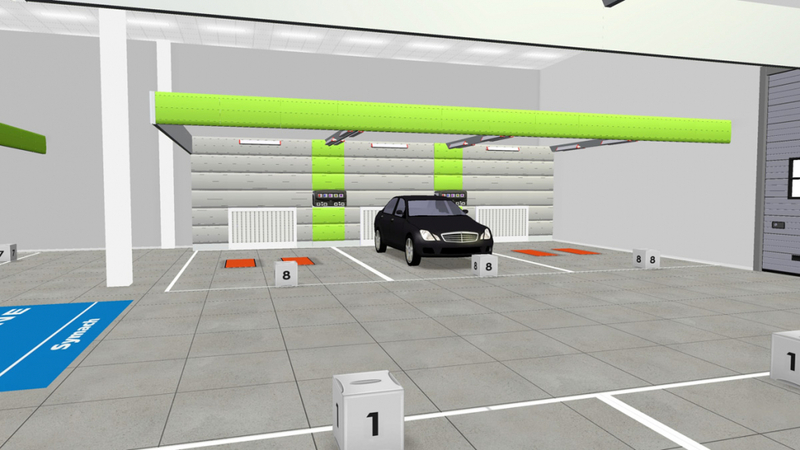 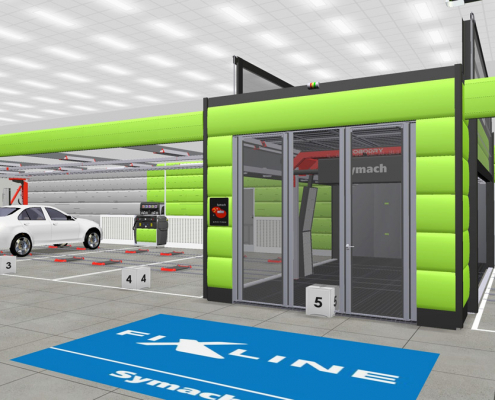 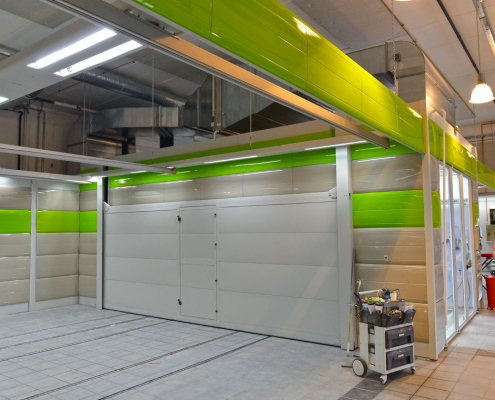 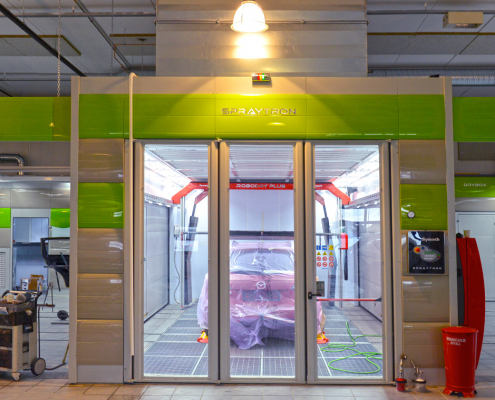 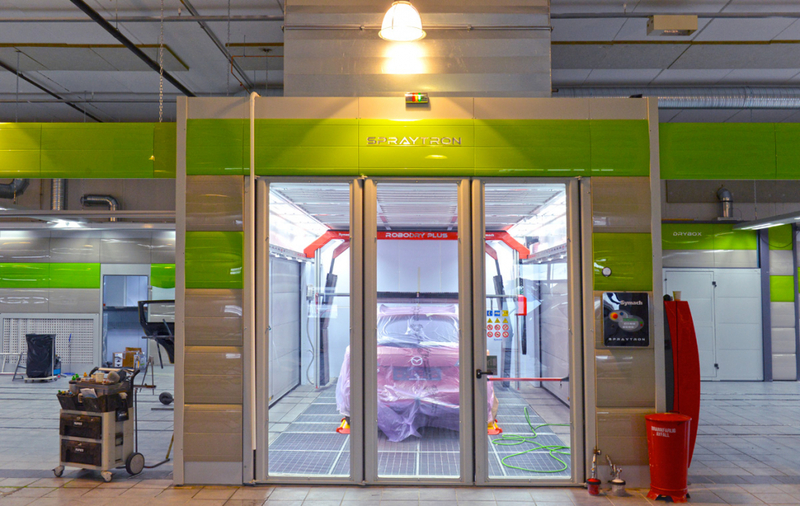 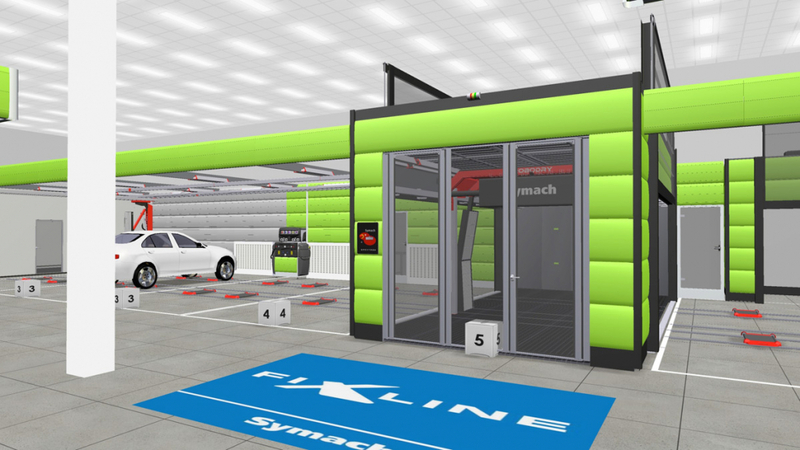 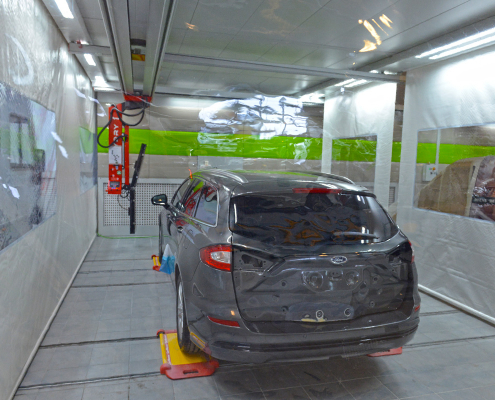 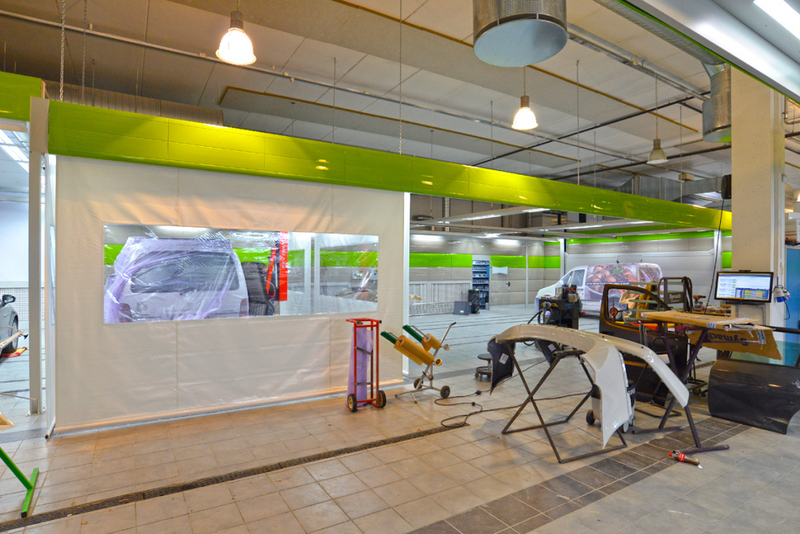 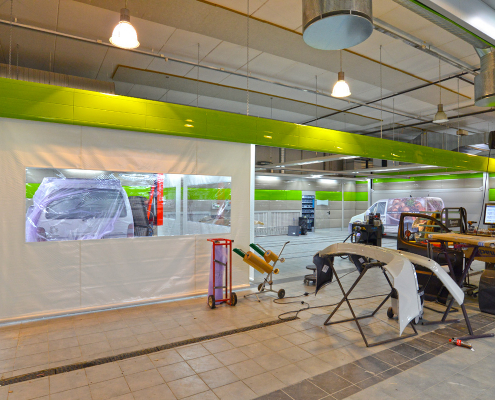 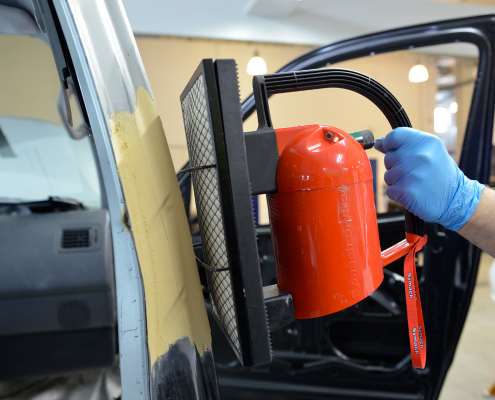 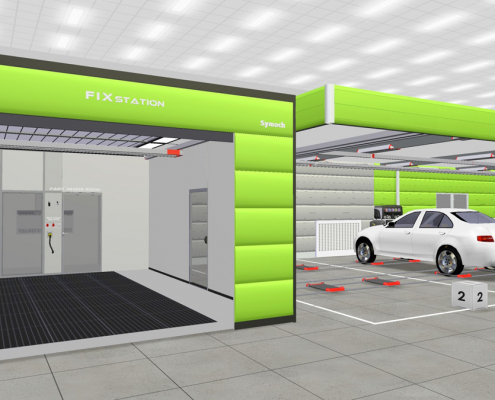 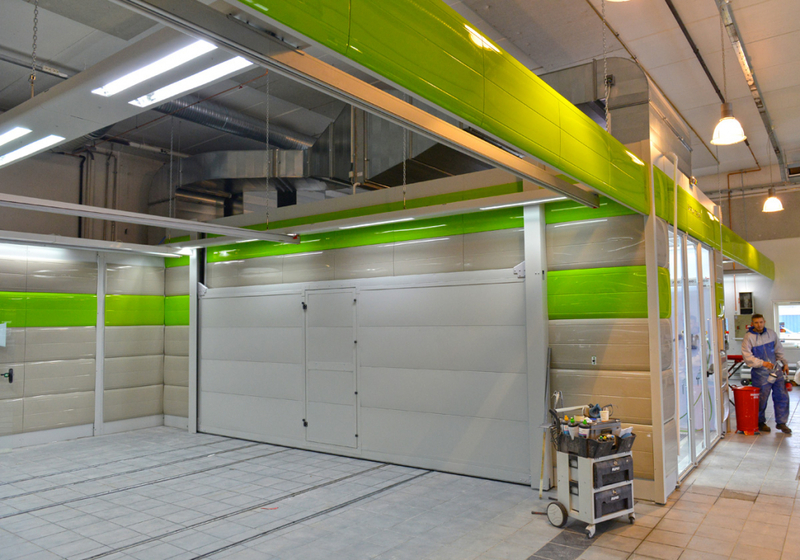 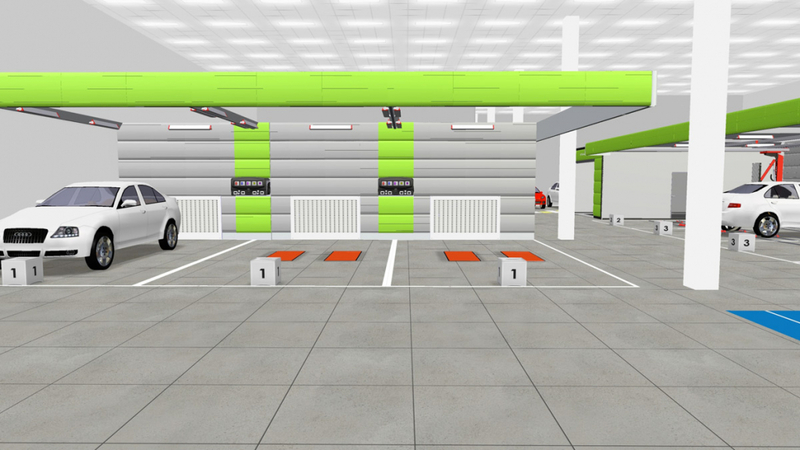 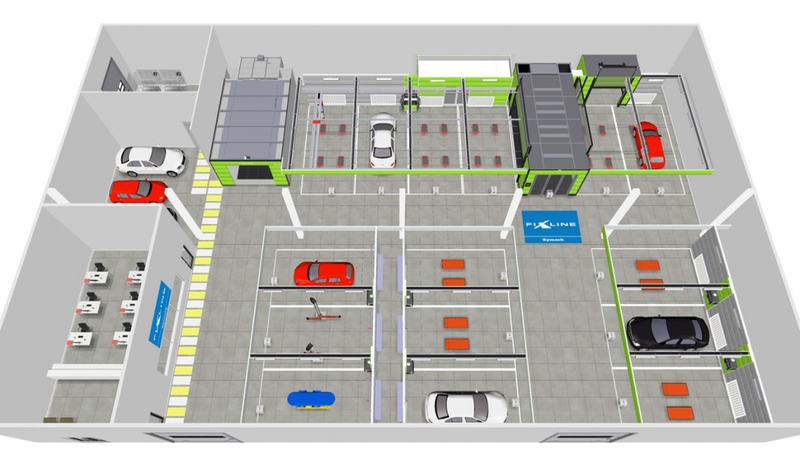 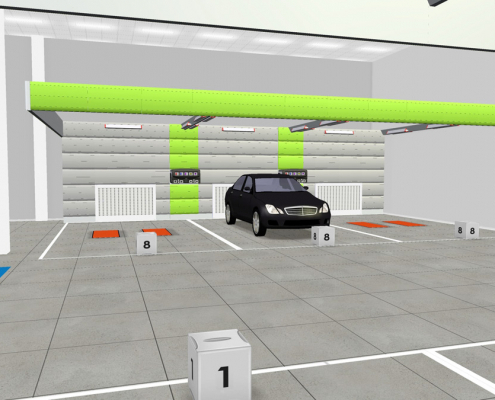 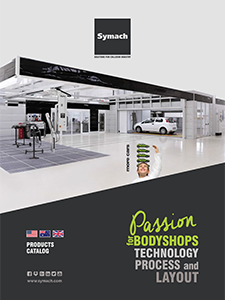 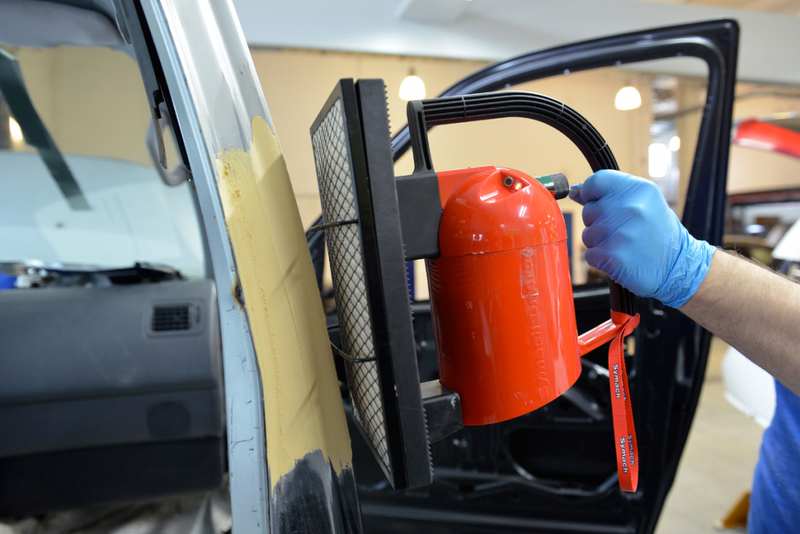 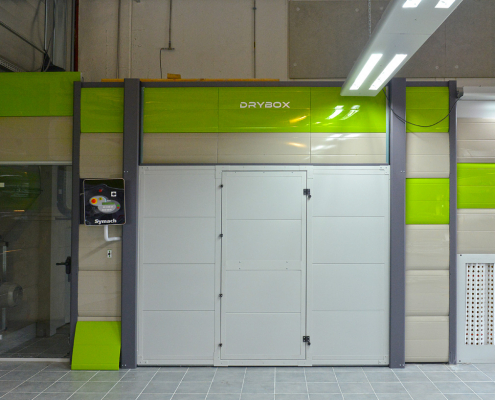 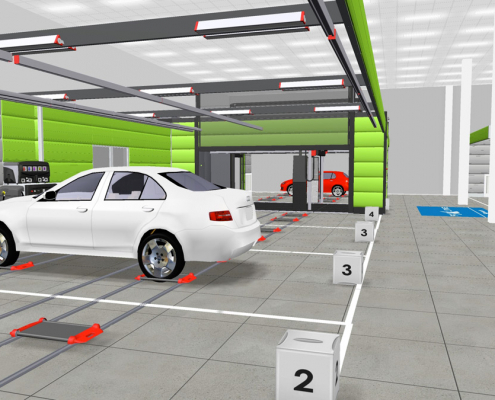 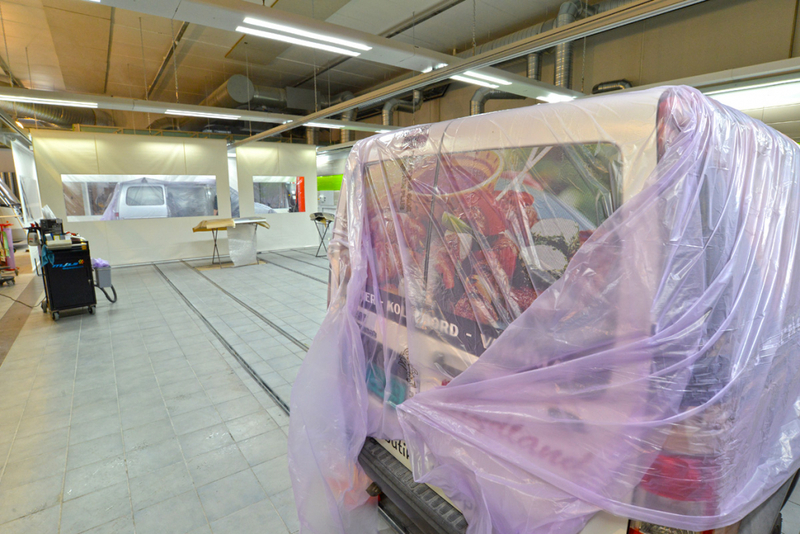 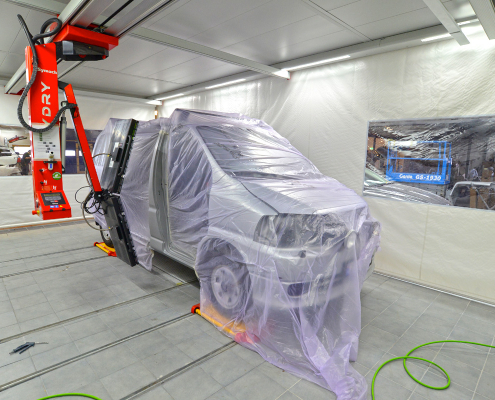 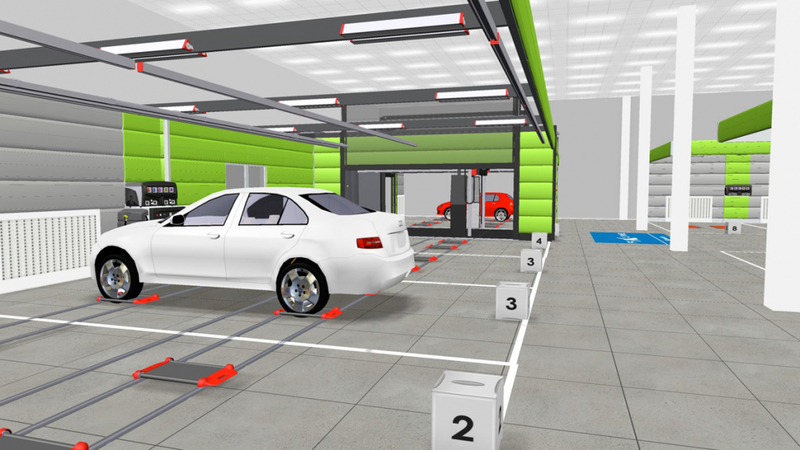 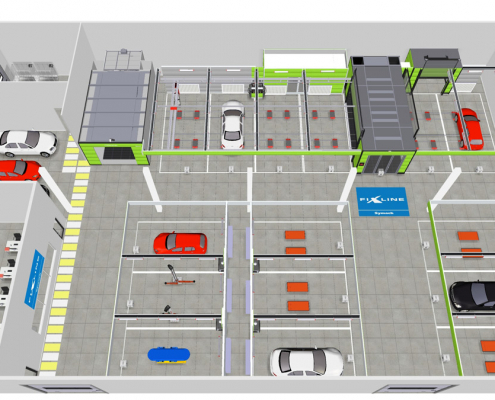 Bilskadesenteret Bodyshop in Tromso Norway has chosen Symach FixLine formula for 70 repairs per week, buying a FixLine SprayTron with Robodry, Drybox and Flydry for roll primer application and in addition a FixStation for 20 repairs per week of one panel same day key to key delivery. 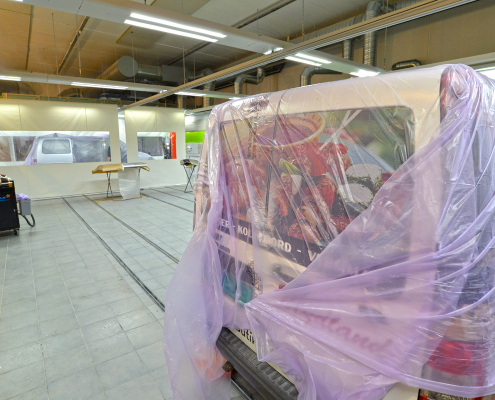 Symach for this customer has also realized a new product, we have called it “window-extraction”, this because Norway normative about safety and healthy at work provides a recycling of 19 cubic meters of fresh air per hour for every employee, for this reason every workstation has been equipped of one window-extraction. 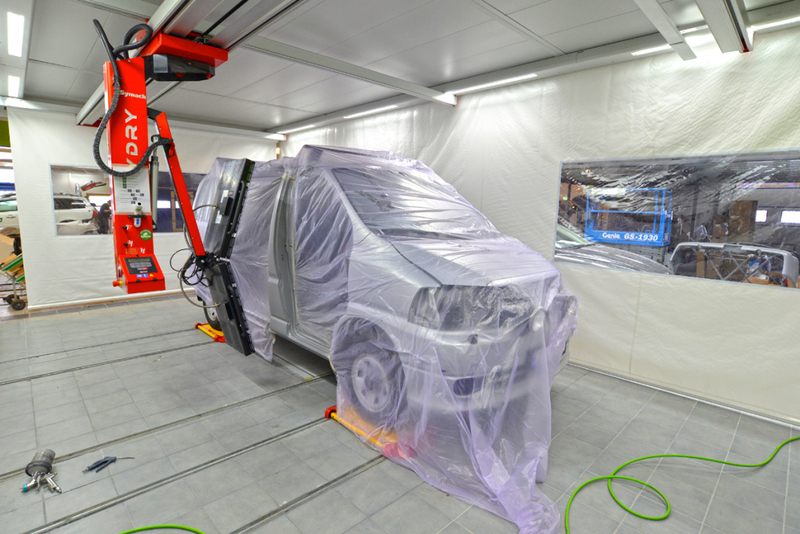 Osvaldo Bergaglio CEO Symach: “The creation of this new body shop, which will work in extreme climatic condition, put us also to the test for the creation of other new products like “ Humipaint and Heating-exchanger” integrating them into our Spraytron, we thus had the opportunity to enhance our experiences and knowledge and we are so ready for building other body shops in extreme area“.